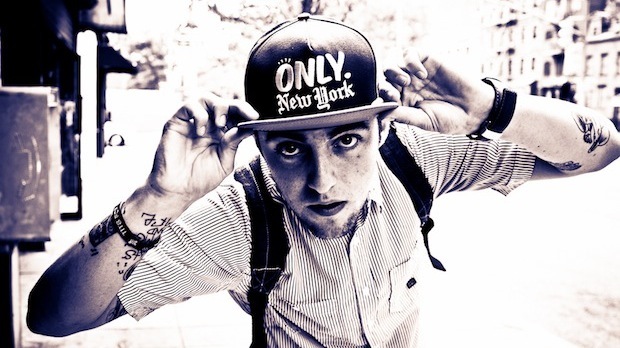 Mac Miller dropped by the Femme Fatale Mix Show, on Shade 45, and delivered a sick freestyle just recently. Listen to Mac spit over Cam’Ron’s track “Speakin In Tungs” without even skipping a beat. Check it out right here on UTG and let us know if you enjoyed it.